The film is directed by Jaume Collet-Serra (who previously worked with Liam Neeson on the movie Unknown). And besides Liam Neeson, the film is also starring Julianne Moore, Anson Mount, Michellle Dockery, and Corey Stoll. Well, I’m not surprised to see Liam Neeson having the lead in that film. He’s totally fit for the role! Can’t wait to see how the whole thing will turn out! 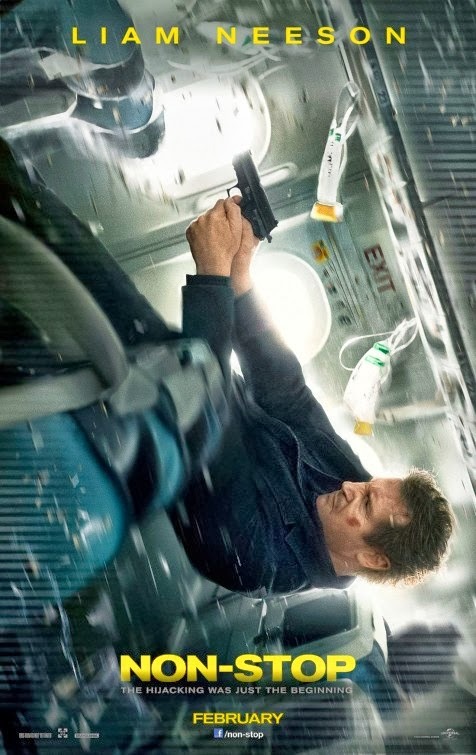 The release date of Non-Stop is set to February 28, 2014.